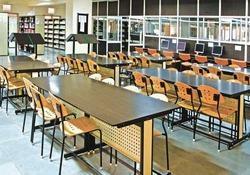 We are a significant organization in this domain, engaged in offering a vast range of Library Furniture. 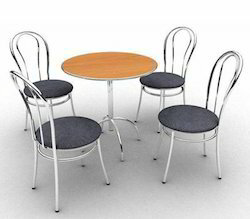 Owing to our expertise, we bring forth an exclusive range of Cafeteria Furniture. 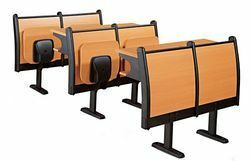 With our enormous experience in this domain, we have established ourselves as one of the most reliable organizations of excellent quality Institutional Furniture. Looking for Wooden Furniture ?